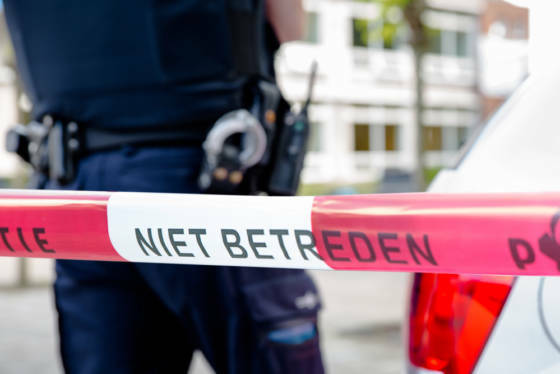 Shots were fired by a 16 year-old boy in and outside a school in Roermond on Friday morning, police said. No one was hurt in the incident. The shooting took place at 8.30am at the KEC institute for special education and care in the Limburg city. According to a witness the boy, who was reportedly armed with an axe and other weapons, aimed a gun at teachers. ‘He then came out and walked up to a boy he had a dispute with. The he started shooting and the police were called,’ the girl, a pupil at the school, told local news platform 1Limburg. Police said they think the row between the boys is at the bottom of what happened. They praised the teachers who kept talking to the boy until officers could detain him. The school is organising a meeting on Saturday for parents, local authorities and victim support to discuss the incident. According to mayor Rianne Donders- de Leest everyone is fine but ‘this sort of thing has an impact,’ she told broadcaster NOS.